I have a weakness for breakfast pastries. 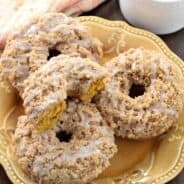 Coffee cakes, doughnuts, scones, muffins. I get weak. Anything really that pairs nicely with my hot coffee is a win. And if it has a glaze or frosting, it’s only better in my book! Often times when I visit my Grandma or have friends over for coffee, I whip up a quick breakfast pastry. This Swedish Almond Cake is a popular treat in my kitchen because it’s so easy to make. I’d love to make Cinnamon Rolls, but we all know with yeast, we have to wait for things to rise, and then rolling out dough….it can be a pain. Know what’s easy? 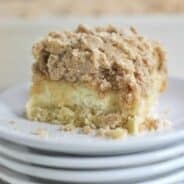 Cinnamon Roll Coffee Cake. 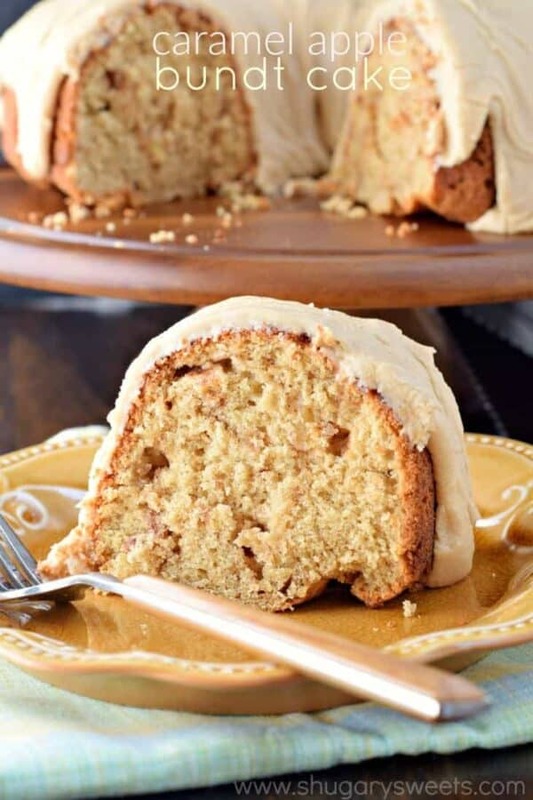 I love the sweet, moist cake with the cinnamon swirls. And for today’s recipe I added APPLES. As you may know I’ve partnered with Crunch Pak sliced apples for YEARS. My kids enjoy sliced apples on the go, whether it’s in lunches or as snacks at their sporting events. 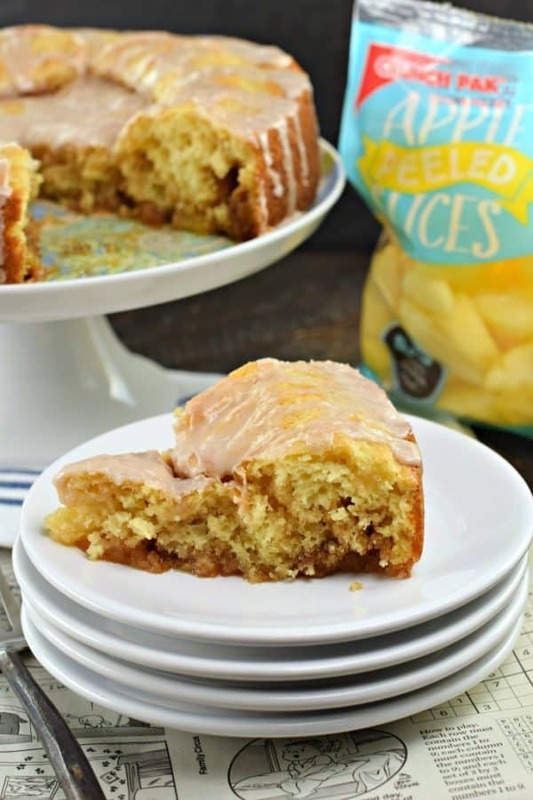 I love using the sliced apples in my baking! Did you know you can purchase the sliced apples already peeled? HUGE time saver. 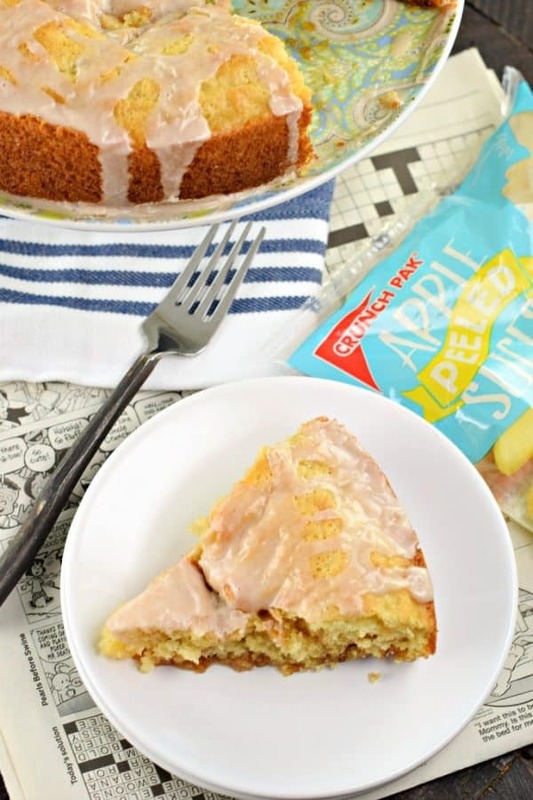 Although, if I’m going to be honest, if I can’t find the peeled ones, I’ve totally diced up the regular apple slices, peel and all, and added them to this cake! Start by greasing your cake pan, generously. 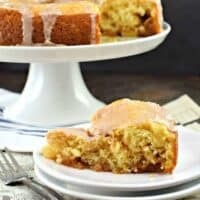 The brown sugar swirls in this cake get real sticky, so you want to make sure it will release from the pan. 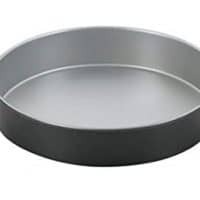 I use baking spray (the kind that has the flour in it, made specifically for baking) and a piece of parchment paper to line the bottom of the pan. Can’t be too careful. 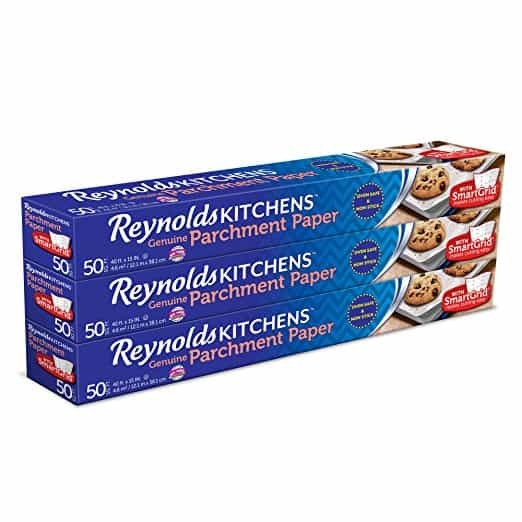 I love that you buy the pre-cut circles of parchment on Amazon, I mean, if we’re going to talk shortcuts, I’m going to be totally honest about what I do here at home! Using a large mixing bowl, make your batter. Pour that into the cake pan, scraping out the bowl completely. 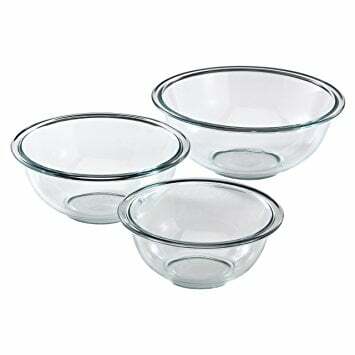 Instead of using another bowl, I make it easy on myself and use the same bowl from the batter, and I combine the butter and brown sugar with the cinnamon in the mixing bowl. Fold in the diced Crunch Pak apples. Using a teaspoon, drop pieces all over the top of the cake, then use a knife to swirl this into the batter! Bake cake. Run a mile. Do a few situps. 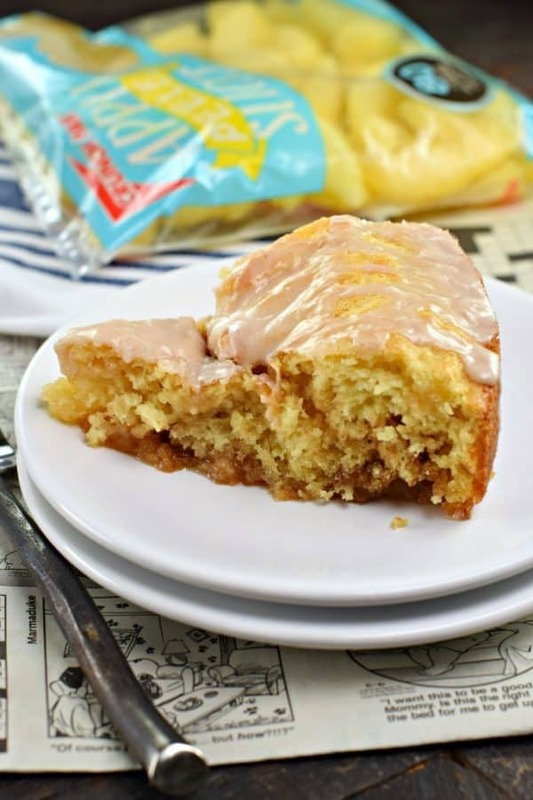 Drizzle cake with extra frosting and eat cake. ENJOY! Don’t be alarmed if the center of your cake falls slightly. The weight of the apples and brown sugar bring it down a little, but it still tastes amazing. 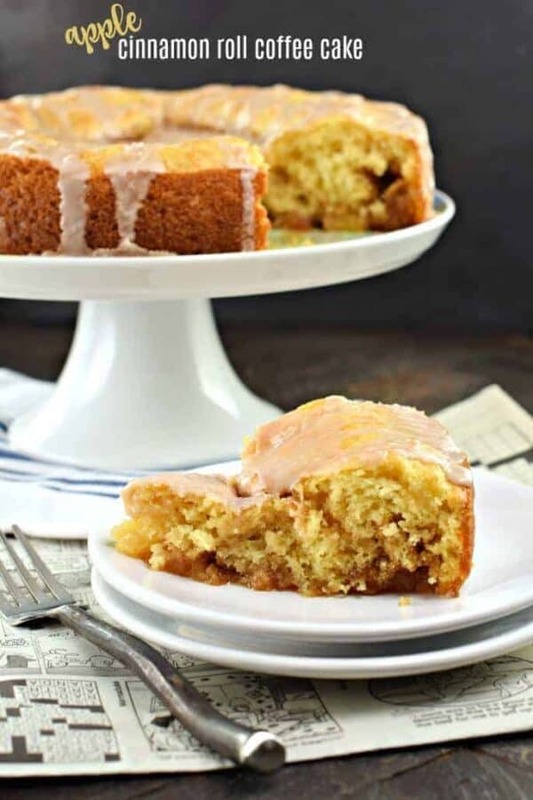 I like to drizzle the glaze on the cake while it’s warm and eat the cake warm too! The brown sugar seeps into the bottom of the cake, creating an almost “upside down” cake texture! 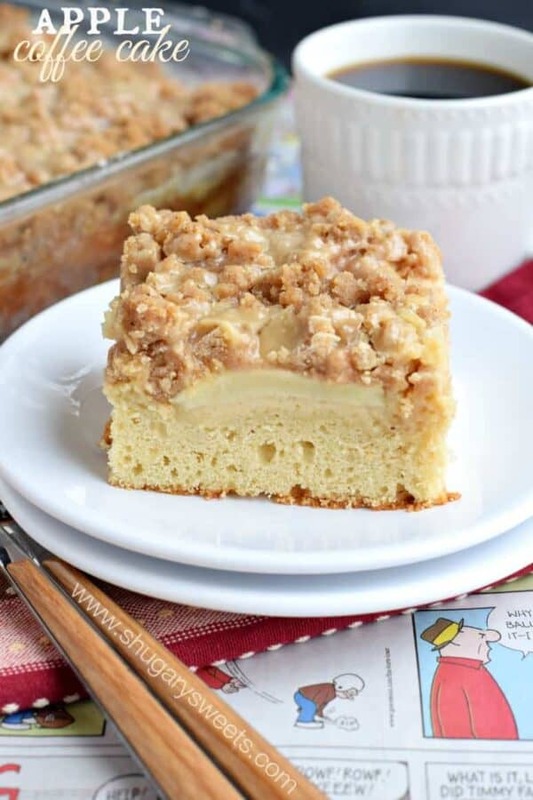 Caramel Apple Coffee Cake: delicious cake topped with sweet apples, a layer of crumb topping and a caramel glaze! 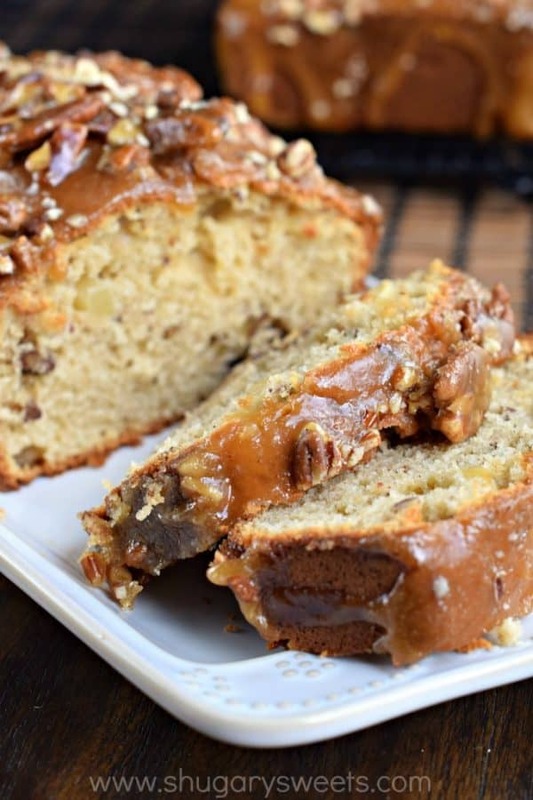 Praline Topped Apple Bread: Two loaves of nutty apple bread with a brown sugar praline topping. 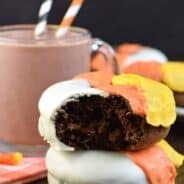 Who’s hungry? This bread freezes well, and is perfect to give to family and friends or as a hostess gift! That looks too delicious. I’d really like to make some of that soon. It would be gone very quickly.